Located in the master planned community of RainDance, home owners will never find a shortage of things to do. With trails, golf, swimming, and more, residents at RainDance have more than your run of the mill community experience. RainDance in Windsor is ideally situated in northern Colorado, with quick access to Fort Collins, Greeley and Loveland. 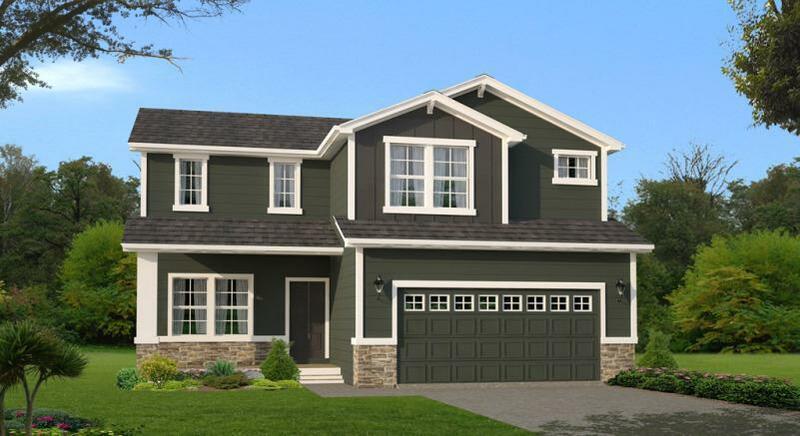 All homes in RainDance come with 3-car garages. Take everything you think you know about Northern Colorado and consider this: Fort Collins, Loveland and Greeley are among the fastest-growing metros in the nation according to the 2014 US Census Bureau. Connect the dots between these cities, and you’ll see a prosperous triangle with Windsor and RainDance at its center. That’s over 1,133 acres of premium land with 2,792 homes waiting to be built, including the RainDance National Golf Club. There isn’t a better location for a master-planned community than Windsor’s RainDance. Fort Collins and Loveland have grown as far west as the Rocky Mountains will allow, and as far north and south as one would reasonably commute. Greeley sits at the Poudre River floodplain to the east, which means all eyes have turned to the land that’s perfectly situated at an equal distance to all three cities. That land is Windsor, and that community is RainDance. Horizon View Homes – New Homes in Windsor/New Homes in Northern Colorado. The Best Move You’ll Ever Make!